Beautiful, tranquil, and vibrantly green. All photos by Team Artifact Uprising. Photographing and sharing our travels through photos is a big part of what we do at Fathom. But like so many of us (sigh...), we're guilty of confining things to the digital, rarely taking time to frame or even print the amazing shots we collect from around the world. Artifact Uprising, one of Fathom's 24 Best Travel Apps, has inspired us to dig deep into our iPhoto and Instagram feeds. The small, Colorado-based company makes it easy to create beautifully designed photo books, wood calendars, and other gift items online or within their app. (The products are feel-good eco, too: The wood they use comes from local fallen trees.) Fathom editors Jeralyn Gerba and Berit Baugher took it for a test drive and made books from their recent trips to Myanmar and Cuba. They couldn't be more excited about the final product. Now we want to see more of the world through Artifact Uprising's eyes, so we asked them to take over our Instagram feed for the week and to share a few of their favorite hometown Denver spots. Pretty wall display at Huckleberry Roasters. One of the best ways to start a morning in Denver is with the folks at Huckleberry Roasters, whose top-notch ingredients are noticeable in every pour. (The espresso roast in the cortado is out of this world.) 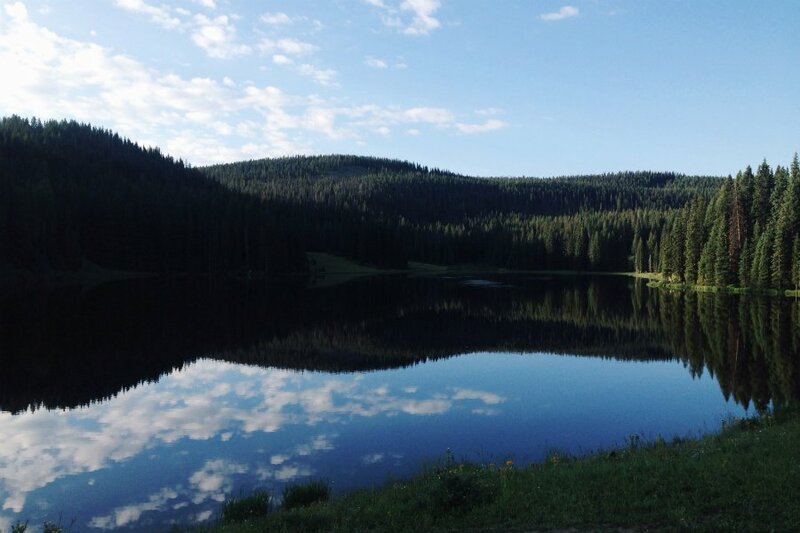 This is a great spot to slow down, sip a cup of coffee, and take in the day. That the Larimer Street location is built into an old shipping container is just another charming touch. A wall of leather goods at Winter Session. 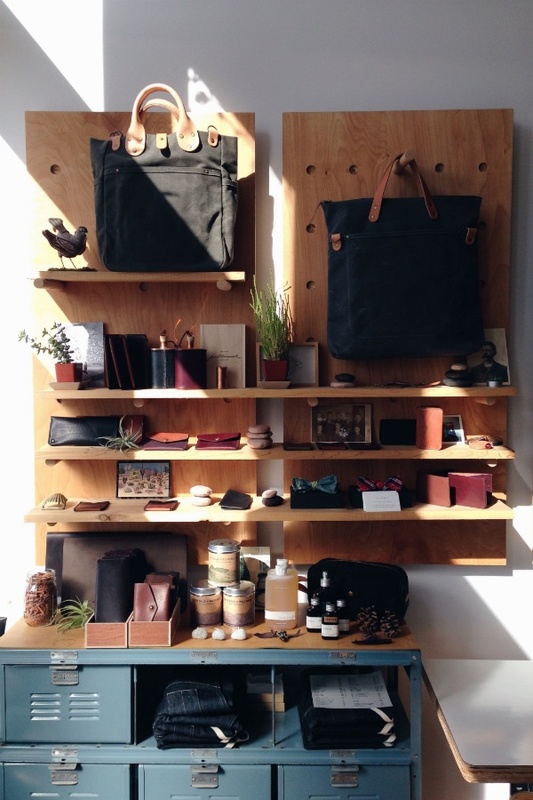 When you walk into Winter Session's outpost in the historic Five Points neighborhood, you immediately meet the entire team — stitching and riveting away on their collection of bags and accessories. Their leatherwork is bringing impeccable quality and craftsmanship back to Denver, and we have our eye on the day pack in olive waxed canvas. It's hard to believe the beautifully lit workshop was once a condemned building. 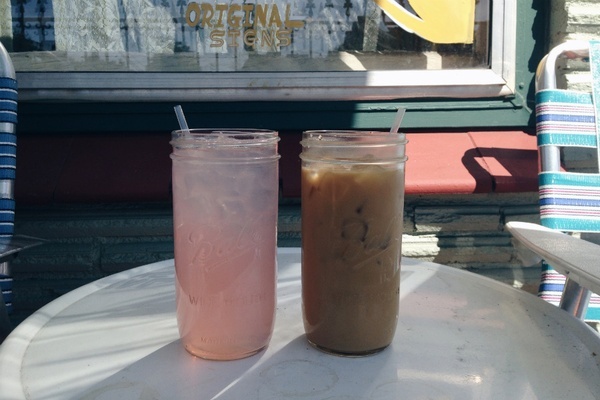 Coffee and juice make a perfect pair at Weathervane Café. Weathervane Café is like your friend's cozy living room: You'll want to settle down and stay a while. A real neighborhood joint, it has the perfect balance of quirk and charm combined with delicious drinks and treats. The scrambled egg sandwich and lavender lemonade are particular favorites. 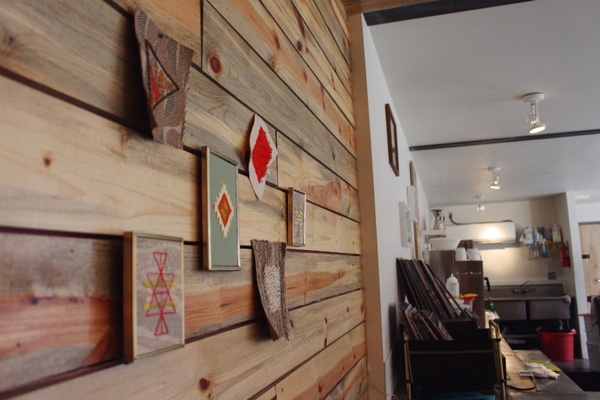 Before you leave, make your way to the top of the house where Beehive Vintage has set up shop alongside an assortment of knick-knacks and jewelry made by local artists. To celebrate our love of all things accessible on mobile, we're giving away the most handsome-looking custom photo book around. You can makes yours for free on Artifact Uprising's app. Here's how you can win. 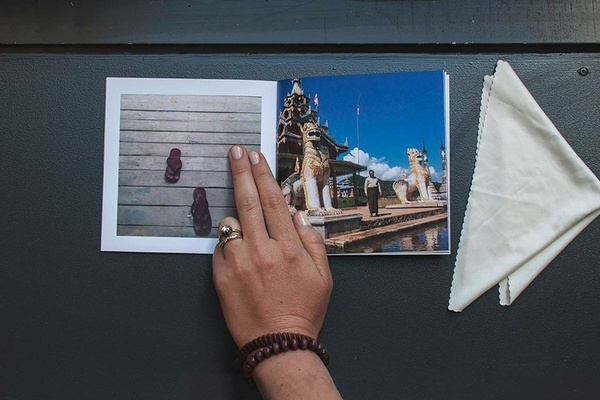 Fathom co-founder Jeralyn Gerba used the Artifact Uprising app to turn images from her Myanmar trip into a softcover book. Photo by Boris Ebzeev. Artifact Uprising is a small Colorado-based company driven by the belief that everyone has a story to tell. Inspired to move these stories off your devices and into your life, they create photo books with a focus on clean design and eco-conscious materials. You can follow them on Instagram. They travel for the perspective.